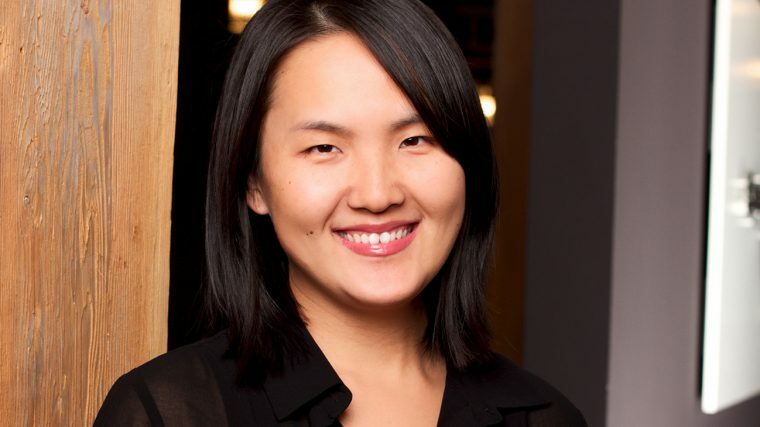 Michelle Xu, Director, Accounting, joined Speakers’ Spotlight in 2007, boasting prior customer service experiences in the retail industry. Michelle is thrilled to be working with both speakers and clients. When she is not busy at the office, you can find Michelle playing with her two sons, travelling the world, or snuggling up with a good book. She is a graduate from Seneca College’s Accounting Program. TEDxKelowna - What one skill = an awesome life? In her new book, The Dolphin Way, child, youth, and adult psychiatrist Shimi Kang, M.D., conclusively dismantles the myth of Tiger parenting and offers a new, intuitive model designed to overcome the problems of both the “Eastern” and “Western” parenting styles. Dr. Kang’s approach fosters sustainable skills that all children need to thrive in a 21st century marked by globalization, competition, breakspeed technological advances, and financial insecurity. The Dolphin Way parenting is not authoritarian Tiger parenting nor is it permissive “jellyfish” parenting. It is a balanced approach based on bonding, role modeling, and firmly guiding children towards a balanced way of life leading to internal drive for health, happiness, and success in the 21st century.